As the popularity of open source increases and more free content is added to the Web every day, how will K–12 edtech companies survive? Enter the “freemium,” content which is made available free but which adds more robust features to a paid-for version of the product. ePals was an early leader with this business model, and other examples were announced at FETC and TC EA. 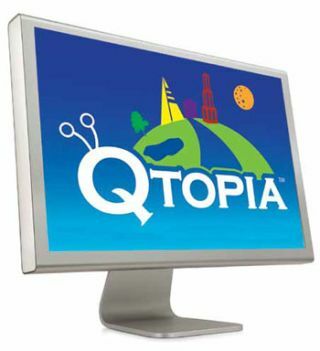 One example is Qtopia, from the makers of Qwizdom, a Web-based program that treats kids to 30 seconds of videogame play after they progress through a series of lessons from all core subject areas. Another example is HP ’s new Classroom Management System. Both free programs work well, but schools can upgrade to a paid subscription to add functions such as district-wide reporting.